Founders Keep hopes that the word will spread about what we do and inspire others to join us. 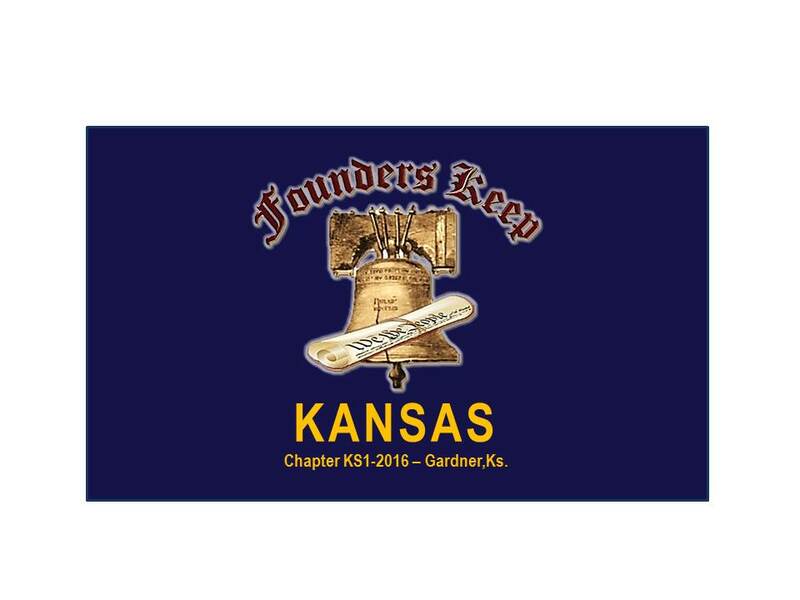 Our dream is to have a Founders Keep Chapter in every town in every state. 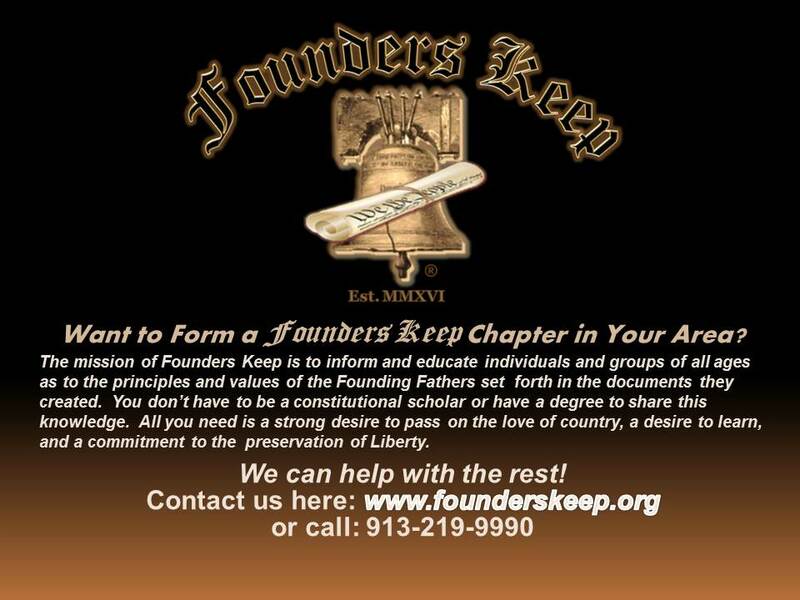 If you’re tired of politics and want to do something that has a lasting effect, start a Founders Keep Chapter of your own. In the near future we will have a packet with all you need to start a chapter. The official battle flag of Founders Keep. As Chapters are added each chapter will have an official approved chapter flag with the state name, year founded, and the city of origin.